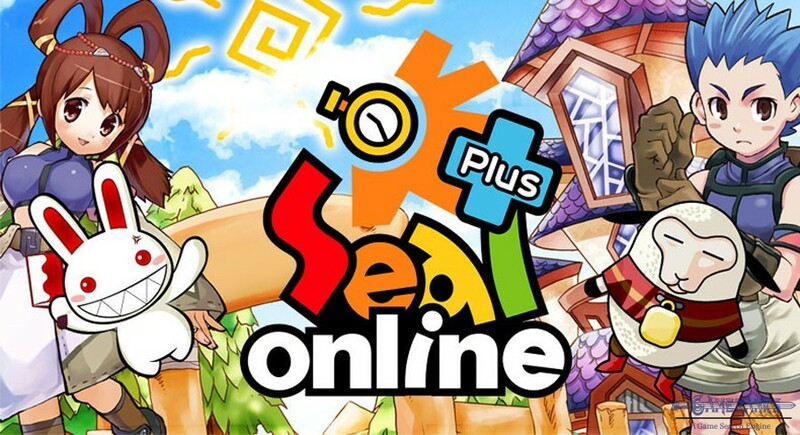 Seal Online is free to play and download. Seal Online's storyline is not vet good. Graphics are not very good. The player community is almost dead. 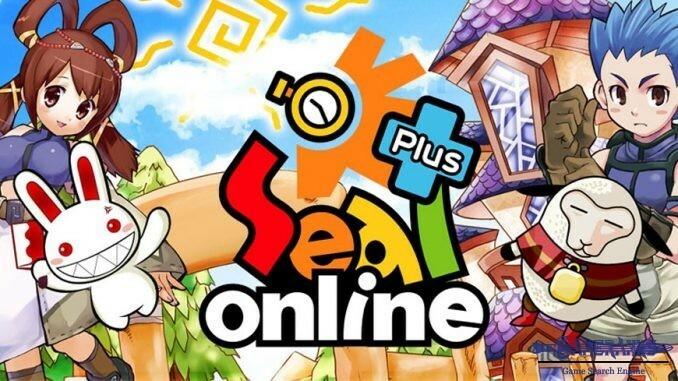 Seal Online is an Anime MMORPG game which is published by Playwith Interactive. The game has released in 2003 and it is playable on Microsoft Windows operating systems. 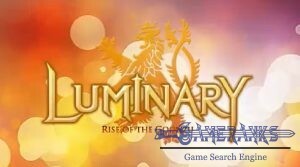 The game is free to play and download. We have also introduced another game of Playwith Interactive on GameRanks. It is Rohan: Blood Feud. 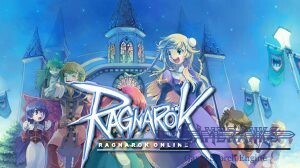 You can also check review of this game on our pages. 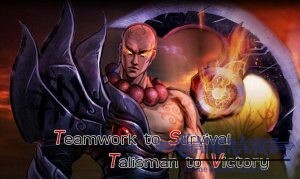 You will start to Seal Online as a beginner and you will need to get level 10 to select a class on the game. After you reach level 10, you will able to select a class. These classes are Warrior, Knight, Mage, Priest, Jester, Craftsman and Hunter. 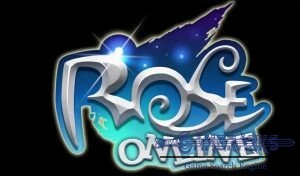 You will able to select one of these classes and you will begin to your real adventure on Seal Online. 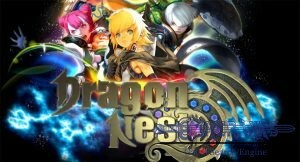 The game looks good for anime fans, however the game’s main problem is the player community. You won’t find much online players on this game. 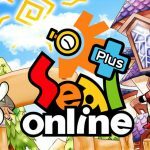 No screenshots available for Seal Online at the moment.